Even though ZBrush has revolutionized the 3D industry it is also a powerful illustration package! 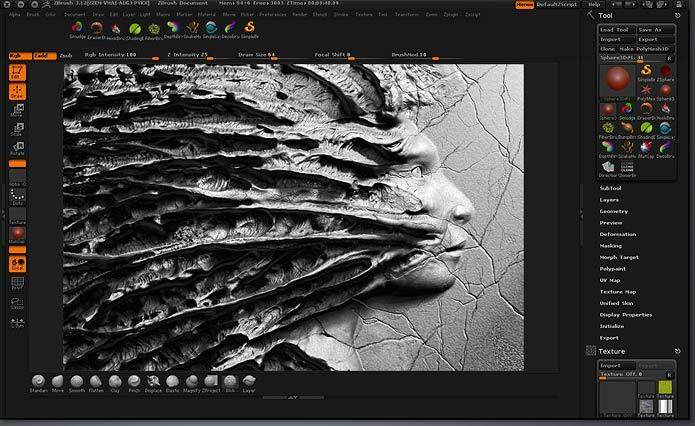 Based on the power of the Pixol, ZBrush takes digital painting to the next level. 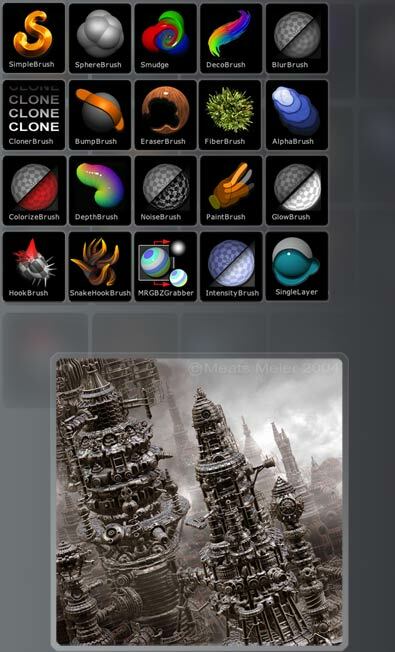 Unlike ordinary pixels found in other 2D applications which contain only color and position information, ZBrush’s Pixol contains color, position, depth, lighting, and material information. 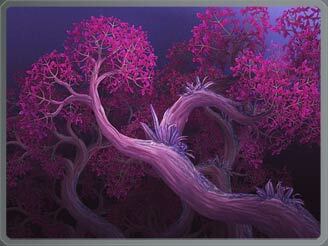 So maybe you decided to paint what seems to be a 2D illustration of tree in ZBrush, but then decided that you want to change the lighting to be more like sunset instead of midday. Just change your lighting controls and all of the shadows are updated in real time! There are also no limits to the amount of polygons you can use in your illustration. Maybe you want to add a 3D building to your image that is around 20 million polygons. While working in 2.5D you can add and duplicate that 3D model as many times as you want, creating an entire city with an infinite number of building with out ever causing a slowdown in your system. Then finalize your city with atmospheric effects and an arsenal of brushes and filters.